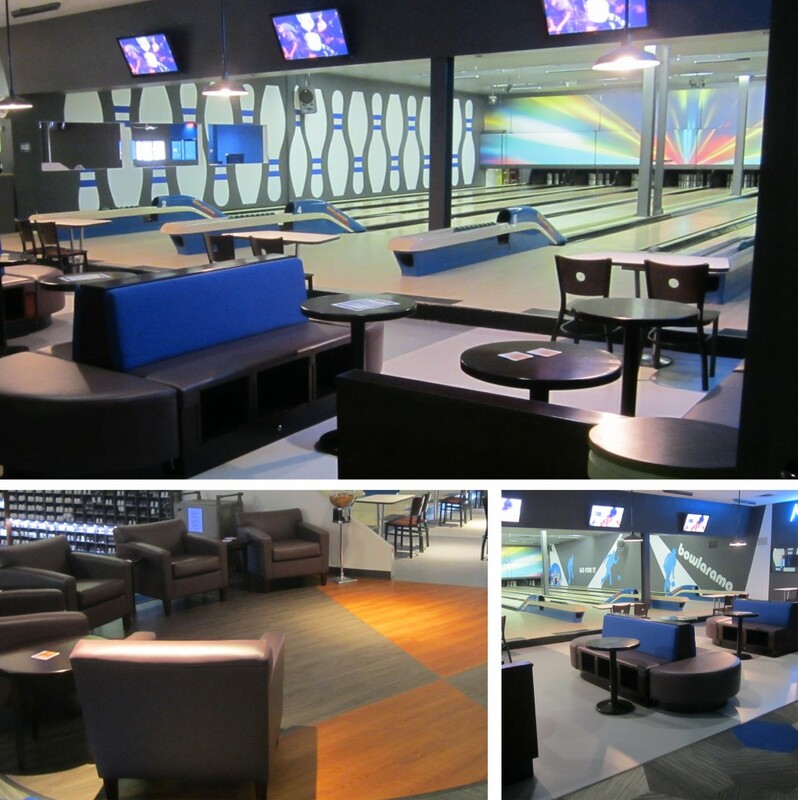 Renovations are complete in time for bowling season at Bowlarama in Spryfield! Exciting new graphics finishes & furniture rejuvenated this space for fun. 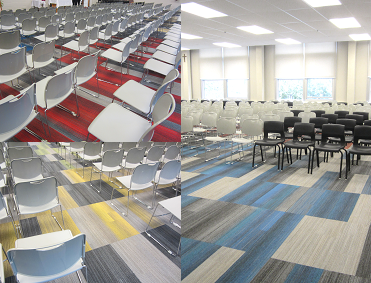 The Study Hall at Sacred Heart School has recently been updated with new finishes that incorporate the school house colours, and a custom flooring pattern that defines the space for different functions. We have just received the first snaps of City Centre Atlantic Periodontics. 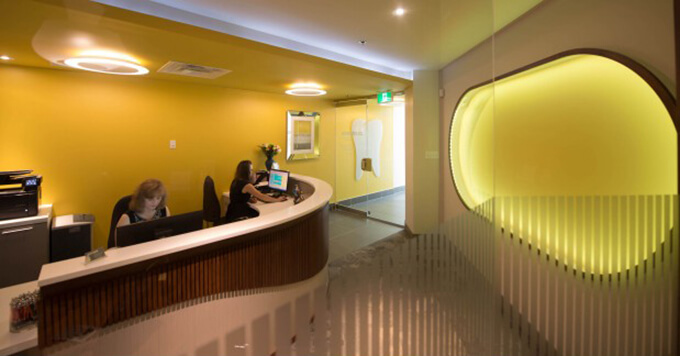 The latest dental office designed by Dawn MacLachlan at MAC. Our winning bid to support the Canadian Cancer Society lead to this….a sunny afternoon concert with the amazing Adam Baldwin. FUN!!! 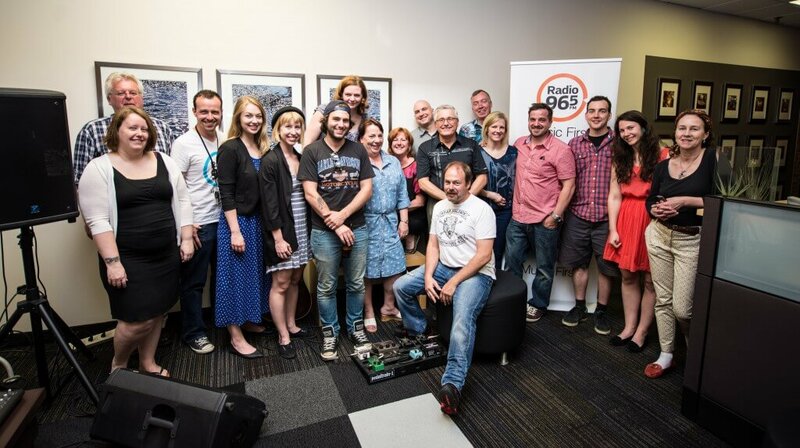 Thanks to the Radio 96.5 crew, PMA and Chef LIVE for a fantastic start to the summer here at MAC. Renovations are underway. 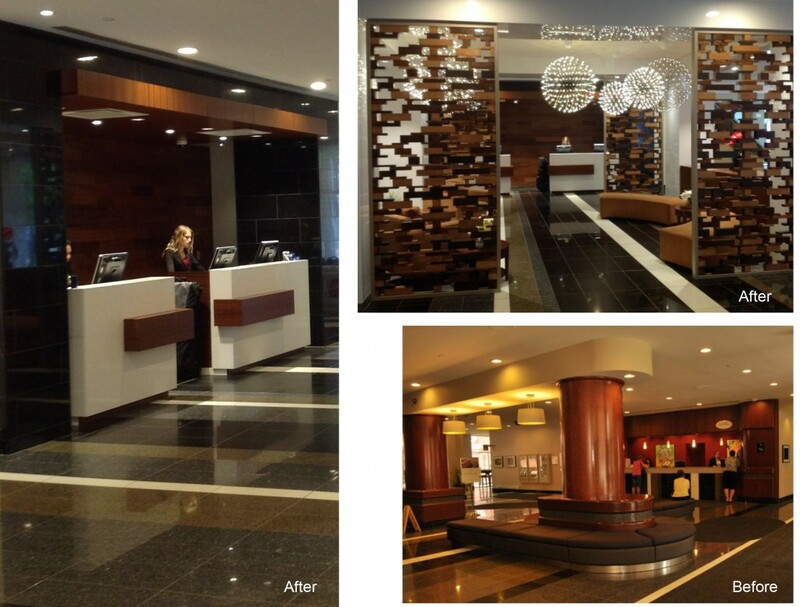 The furniture is not in place yet but here is a sneak peak at what was and what is coming.